Serving the Lehigh Valley & Surrounding Areas | 862-228-8567 | Connect With Us! Faught Construction has always believed that your kitchen is the heart of your home. In today’s busy times a kitchen is not just a place to cook but rather a space to spend time with your family. When it’s time to remodel your kitchen, Faught Construction is the company to call. Not only do we offer a free in-home consultation, but you can also be assured that we will create the kitchen of your dreams for you and your family. Every step of the remodeling process is gone over in detail to ensure that it is completed to your preferences. From simple remodels to complete overhauls, you can expect the same great attentiveness to detail, quality of work, and customer service. We handle every aspect of the job since we are a general contractor so you only have to make one phone call! This means you can rest assured that you’ll have a quality job done right the first time. 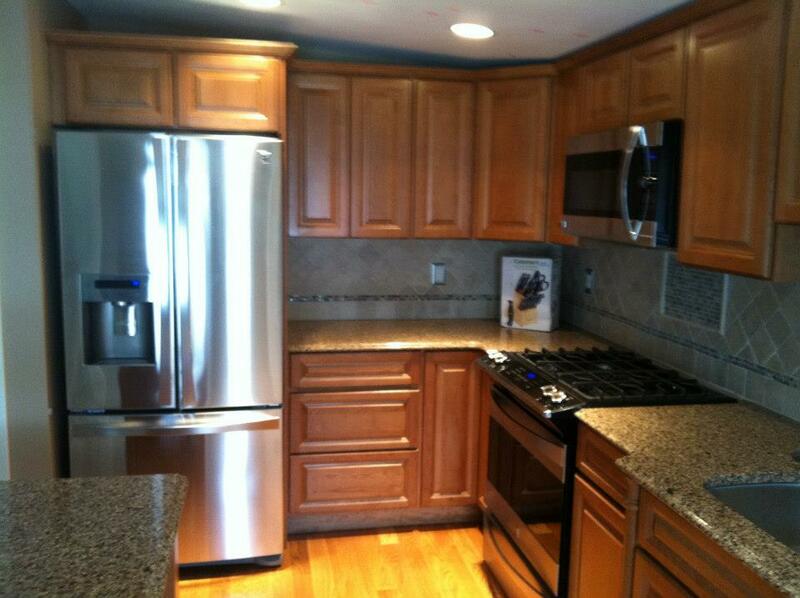 Kitchen installations start at only $40 per foot! Mention our website for free tile backsplash installation with any new kitchen! 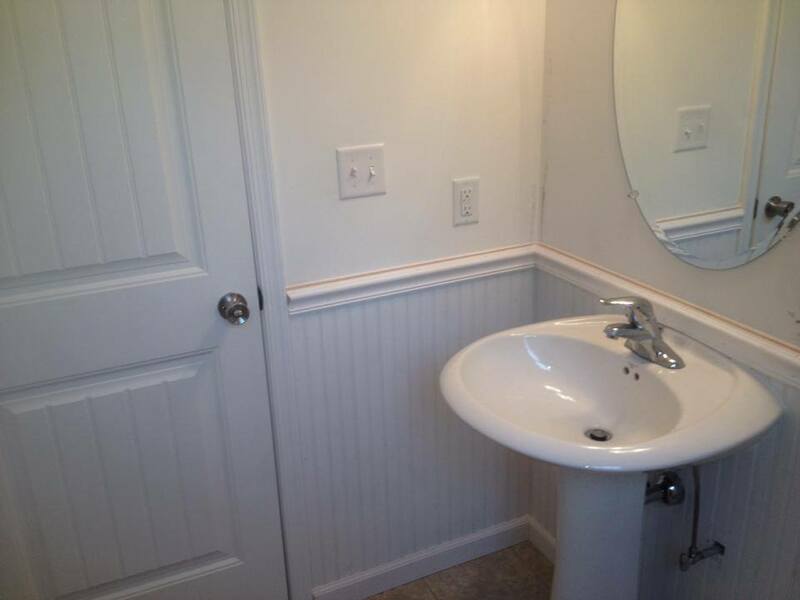 Faught Construction offers partial or complete bathroom remodeling. Even though your bathroom is one of the smallest spaces in your home, you spend more time than you think in there everyday, so why not make it beautiful? Whether you just want to replace the tile floor or do a complete remodel, our expert staff will make sure the job is done right and on time. When it comes to remodeling your bathroom, we can truly personalize the style to fit your home best. From many fixture options available from sinks to bathtubs, to custom cabinetry and countertops, we can transform your current bathroom into a brand new one. If you’re looking for a custom design that’s not just a cookie cutter layout, we can bring quality and more to your project. Big or small, low or high, we can build it all! From simple to extravagant, we make and install custom libraries, home offices, and closets. You dream it up, and we'll build it! We are a fully licensed and insured home renovation contractor, and offer a warranty for all services provided. Most importantly, we work hard to finish each project on time and under budget. We always offer free consultations and estimates, so give us a call today!